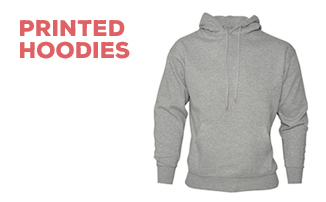 Branded Ski Wear - Get Yours in Time for Ski Season! How do I create my own Customer Shop? Can I see my design before it is printed? What kind of image files can I upload? Can I return my garments if I am unsatisfied? Do My Printed Clothing offer samples?